Welcoming your new baby into the world is such an amazing and special time. However, it is also a time of great change and adjustment, which can be challenging and overwhelming. You may feel exhausted, achy and emotional; and possibly even anxious and isolated. Perhaps you worry your pelvic floor will never be the same again, maybe your lower back is weak and sore or you hold tension in your upper back and neck. Mummy & Baby yoga can help with all of these very common issues, as I specifically tailor the class to meet your post-natal needs. Compared to normal generic exercise my classes will safely re-strengthen and stabilise your pelvic floor, core, lower back and pelvis. I will help you to heal your body from the inside out, so you can return to more dynamic exercise and yoga further down the line, without risk of injury. Classes can help to safely heal Diastasis recti (separated abdominal muscles) and after a caesarean birth. We integrate the babies throughout the class and include baby yoga and rhymes. However, the main focus of this class is on your effective post-natal recovery and healing your body from the inside out. My approach evolved from my studies as a yoga therapist and postnatal recovery after my own pregnancies. I found many classes were either too gentle - I felt like I hadn’t worked, or too general - either irrelevant and not focused on specific post-natal needs, or worse, inappropriate and potentially harmful. 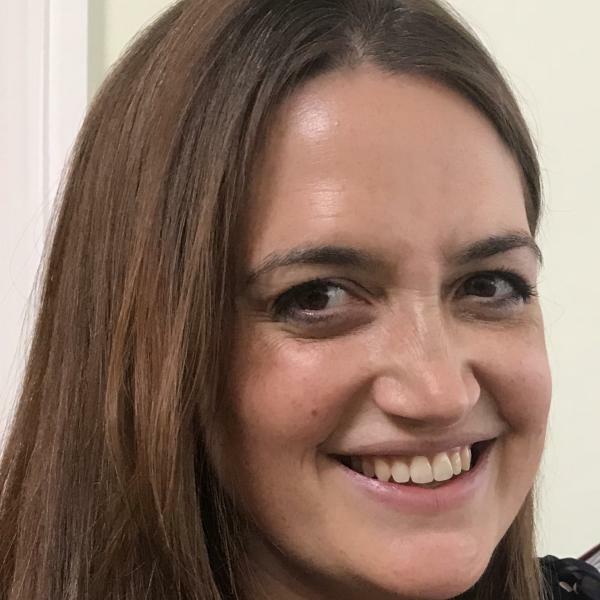 My Mummy & Baby yoga in Marlow and Burnham have evolved out of the desire to first heal my own body, and then share what I have found to be so helpful and effective with other women like you. Classes are suitable after your 6 week postal check until babies are crawling. 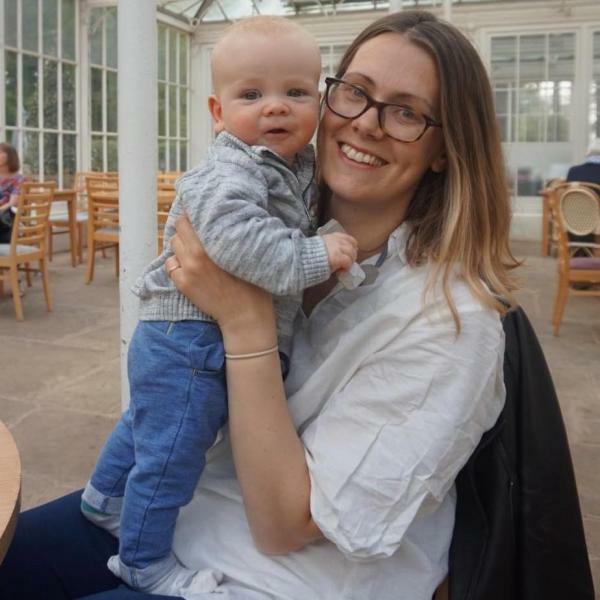 "Jennie strikes a great balance between yoga routines that are genuinely good for postnatal recovery and cute yoga that’s nice for bonding with your baby. I highly recommend her mummy and baby yoga in Burnham". 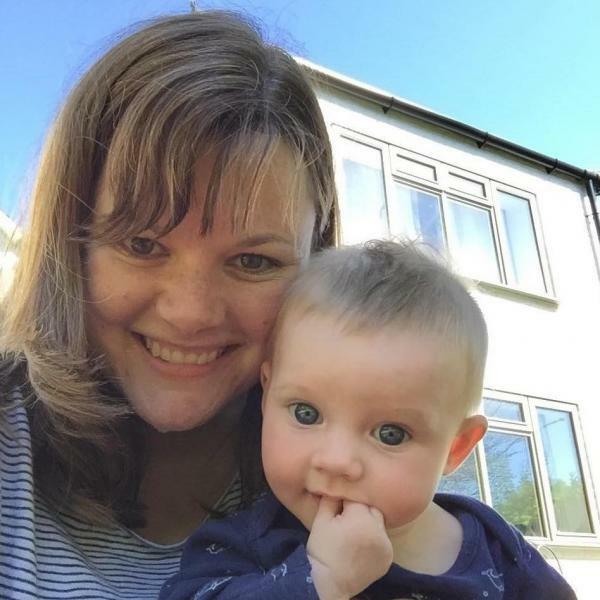 "Really lovely mummy and baby yoga class - gave me the confidence to get going again after having my first baby. Excellent first step to prepare for starting exercise and yoga again". "I did Jennie’s pregnancy class, learnt some great breathing techniques and made some brilliant friends. The mummy and baby yoga in Marlow helped me recover from a difficult birth and gave me confidence in rebuilding. Highly recommended"! Mummy & Baby yoga classes in Burnham and Marlow are easily accessible from High Wycombe, Stokenchurch, Maidenhead, Henley, Beaconsfield, Bourne End, Wooburn Green, Flackwell Heath, Loudwater, Windsor, Eton, Slough, Gerrads Cross, Iver, Uxbridge.